Can I Add A Switch On This To Turn The Lamp Off At A Railway Platform? 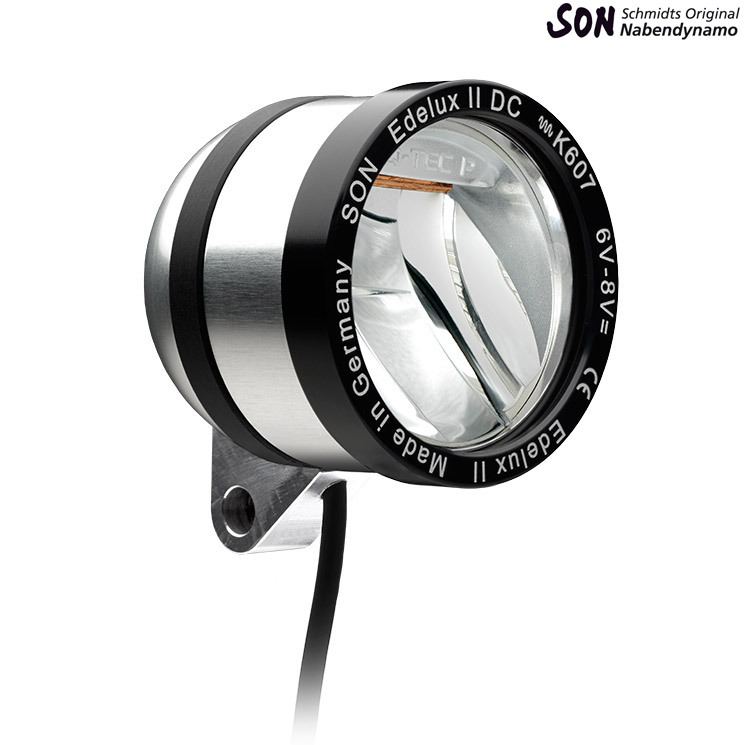 We do actually already sell this exact light in a switched version, this is SJSC part 35782. Please be aware both of these lights are DC and designed for use on E-Bikes with the battery being the source of power, If you're looking for one to run from a Dynamo then you need one of the AC lights with the equivalent one being SJSC part 33361.